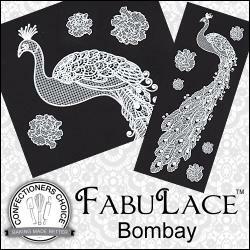 Brand New from Confectioners Choice® - FabuLace™ Ready-Made Silver Lace . 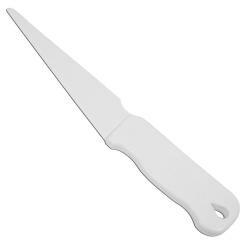 Ingredients: Water, Propylene Glycol, Carboxymethyl Cellulose, Colours (Titanium Dioxide), Potassium Sorbate, Citric Acid, Polysorbate 80. 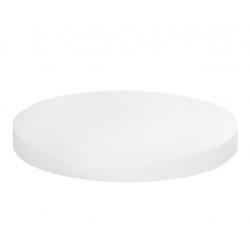 Round Foam Cake Dummy Riser - 1" H X 10" Dia.